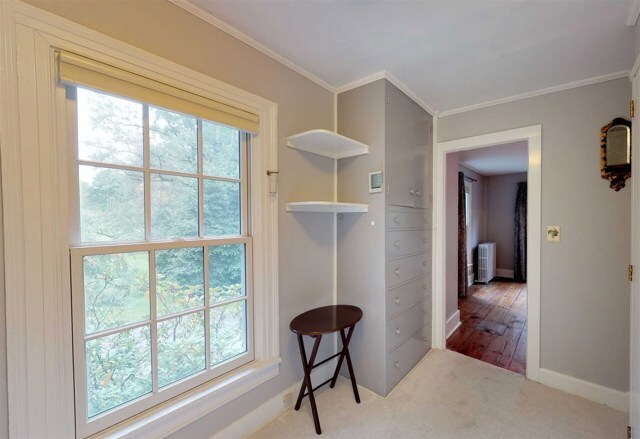 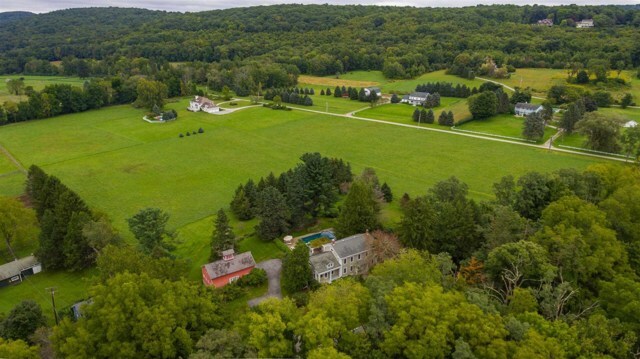 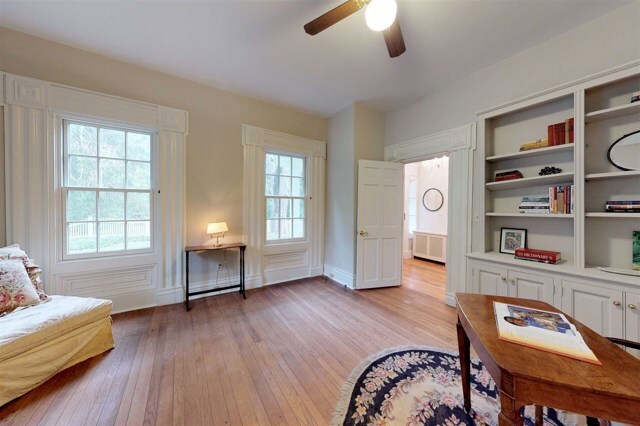 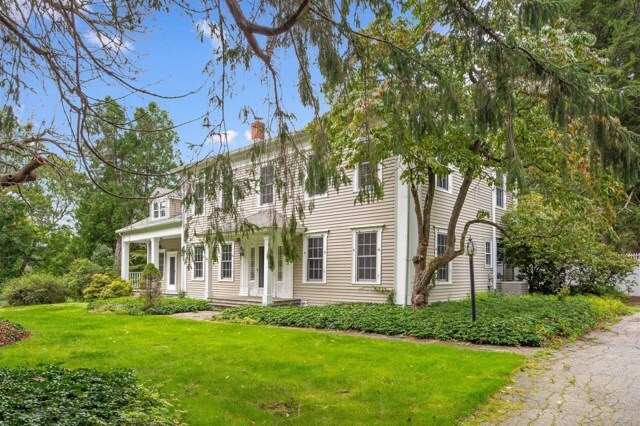 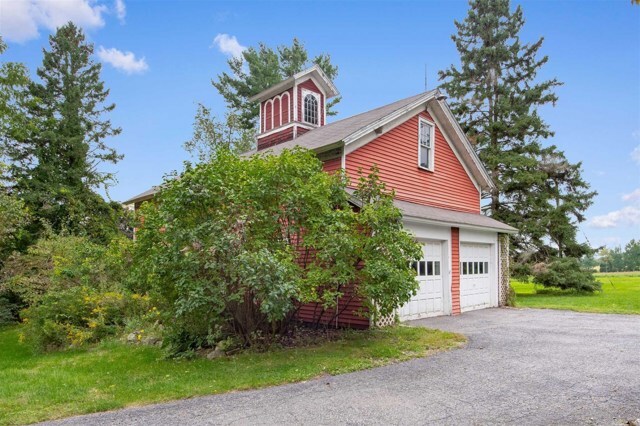 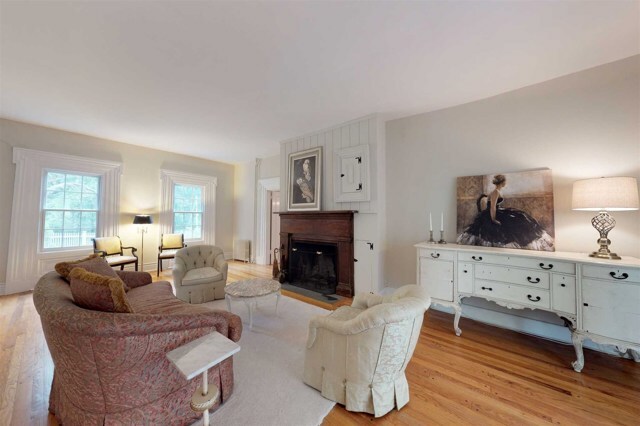 Surrounded by country estates and gentlemen horse farms in the prestigious Quaker Hill area of historic Pawling complete with quaint village square, charming shops, restaurants, and train station with express to NYC sits this elegant and charming circa 1800s home. 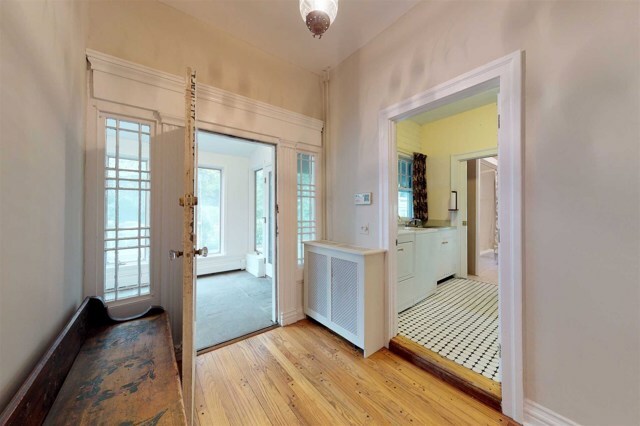 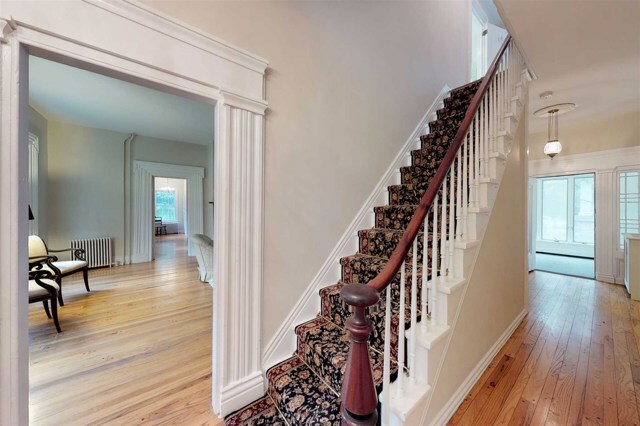 Adorned with stunning details such as lovely original wide board flooring, 10 foot ceilings with spectacular crown moldings, grand sized rooms with all the nooks and crannies of yesteryear such as built in bookcases and cupboards, rear staircase, and walk up attic. 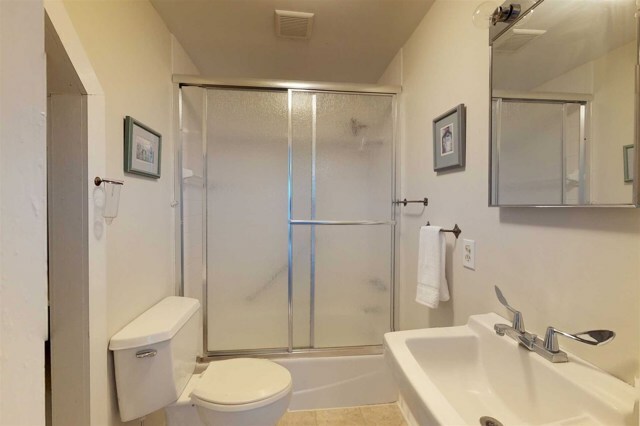 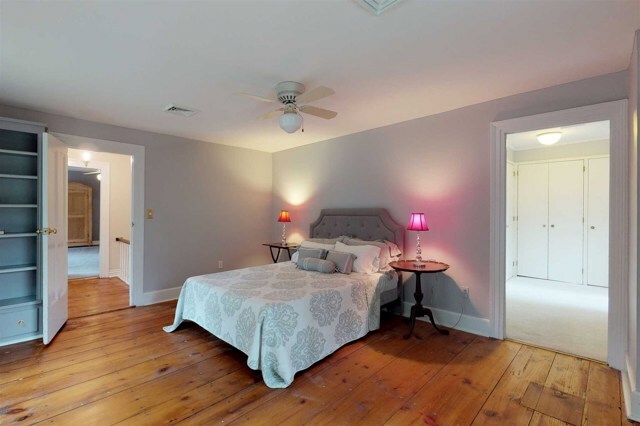 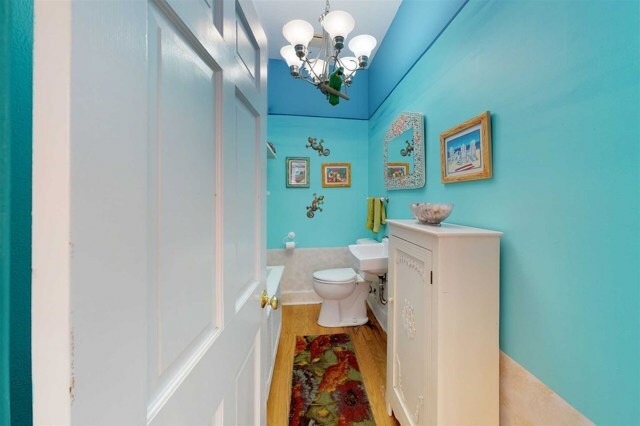 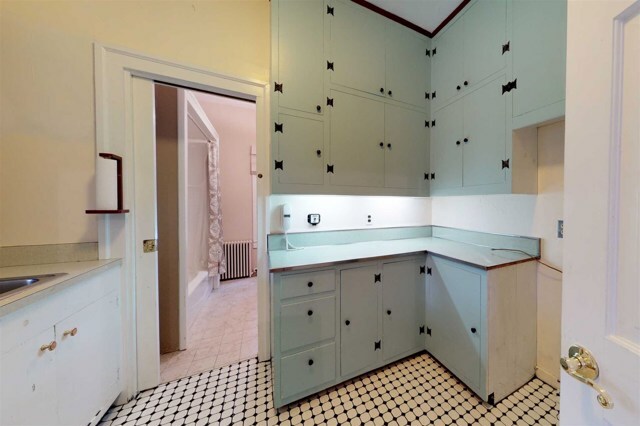 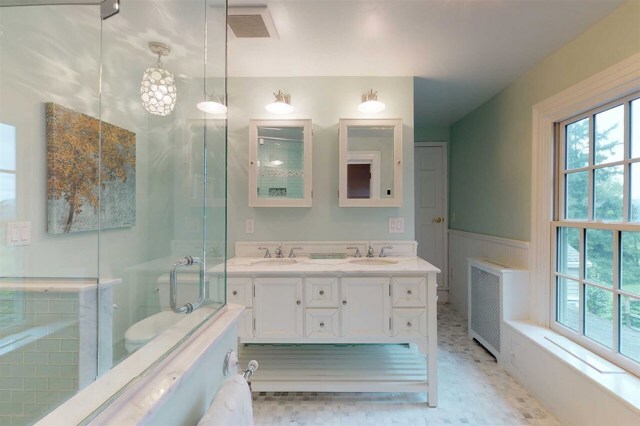 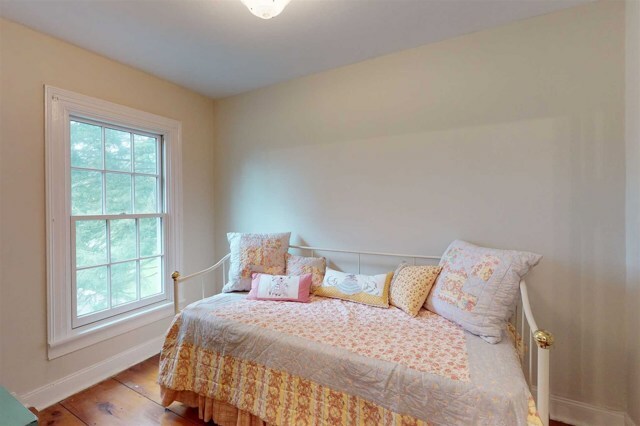 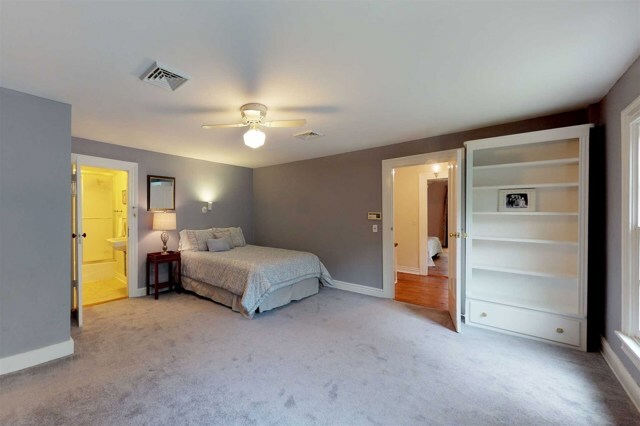 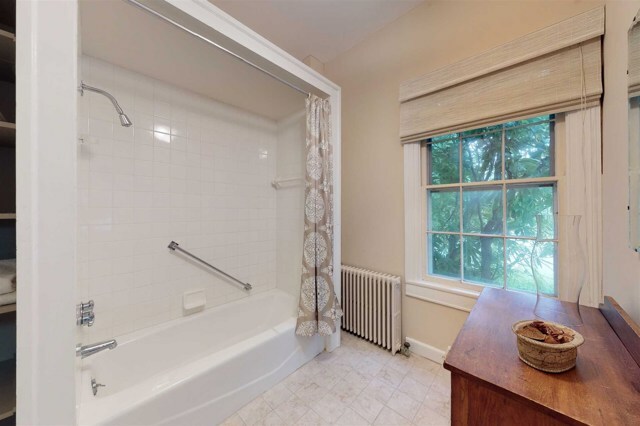 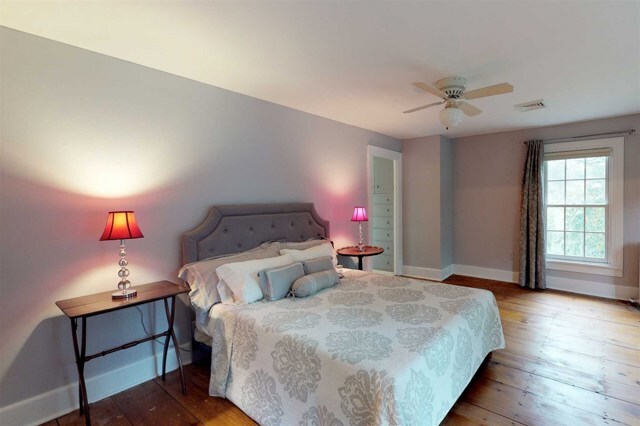 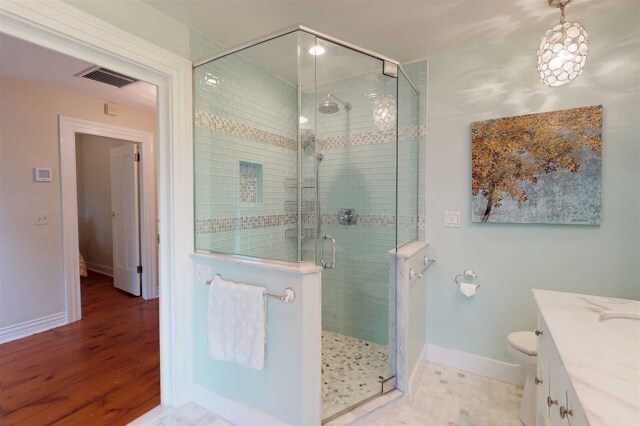 This delightful old world beauty also boasts many modern amenities including central AC, a chef's kitchen, glorious new bathroom with radiant heat, large dressing room, a butler's pantry, and more. 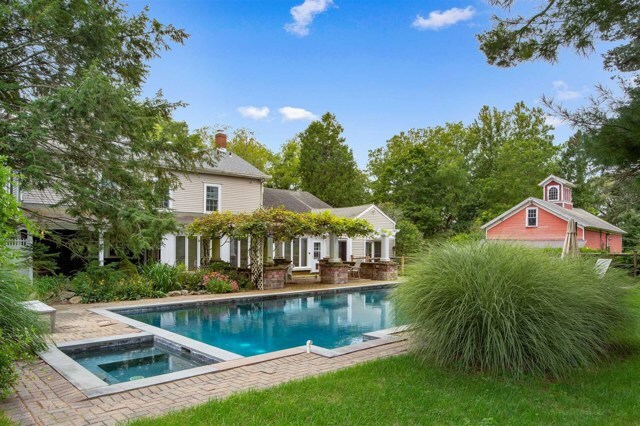 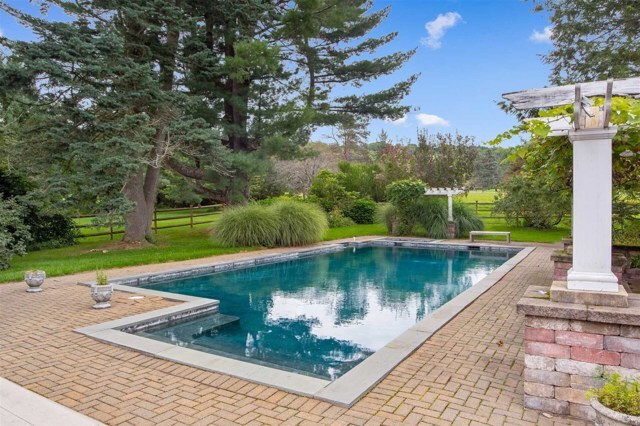 The nearly 5 acre level property is perfect for horses and has an old barn with finished space above which can easily be converted back to horse barn, stately trees and mature plantings, and a stone patio with pretty pergola leading to the gorgeous inground pool. 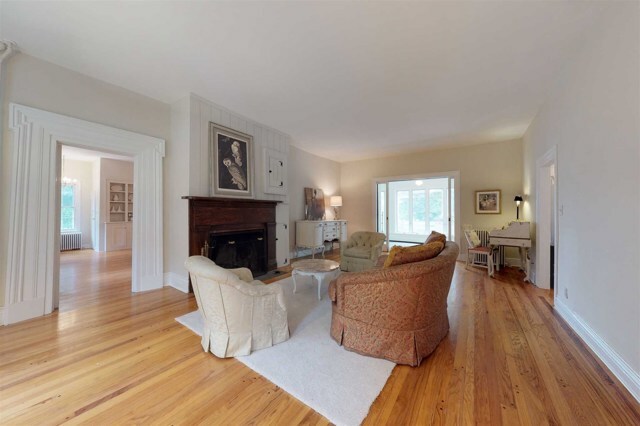 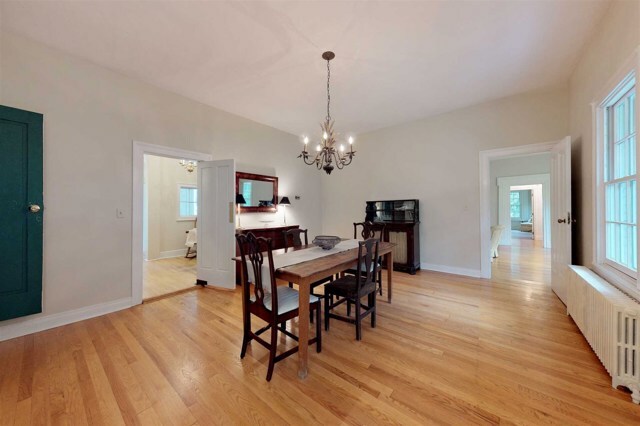 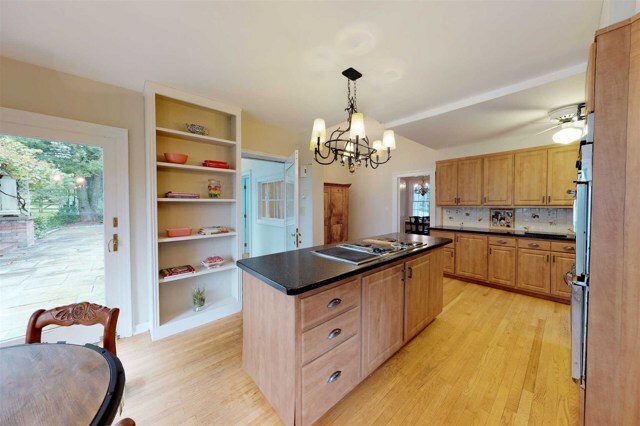 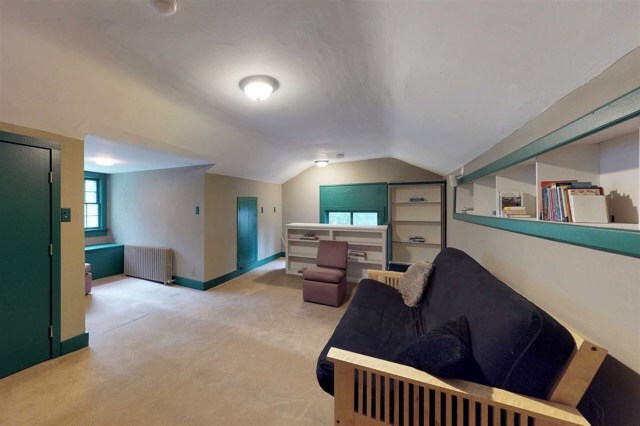 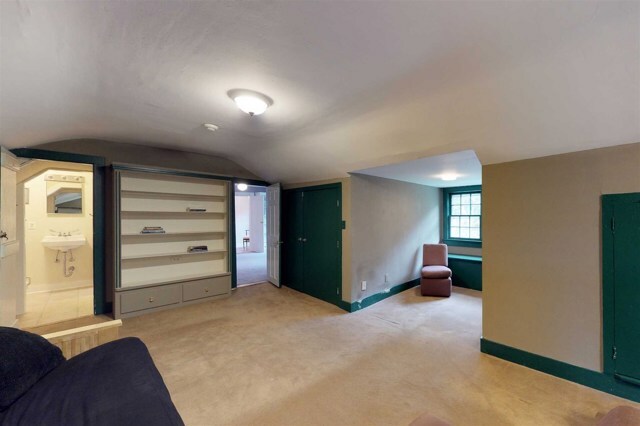 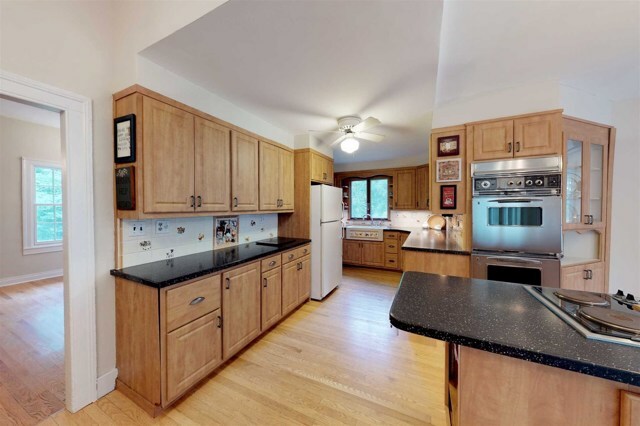 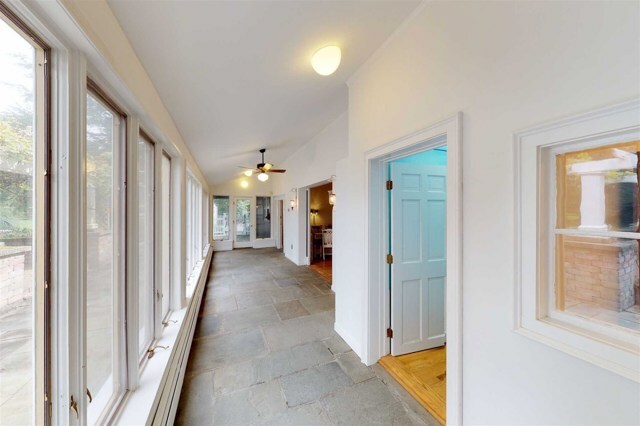 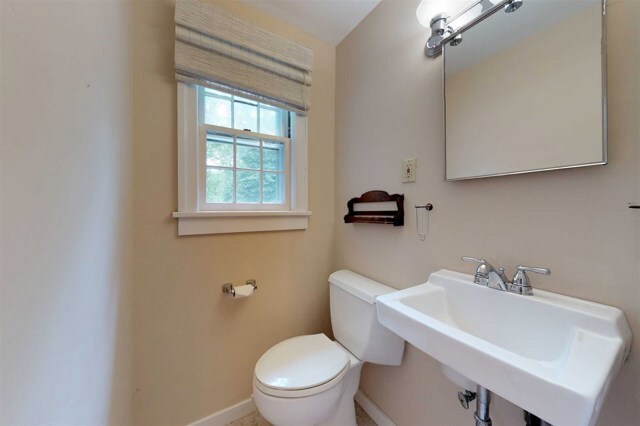 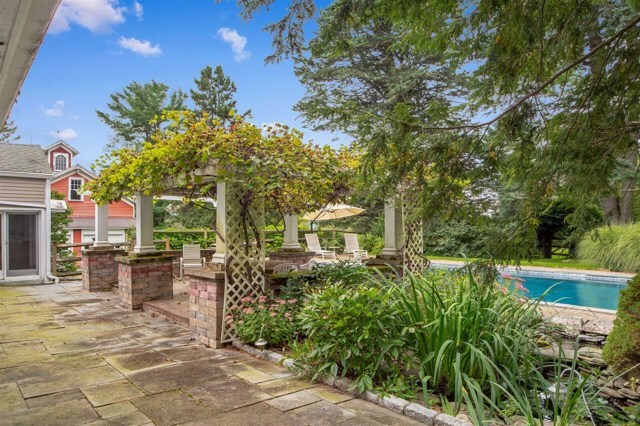 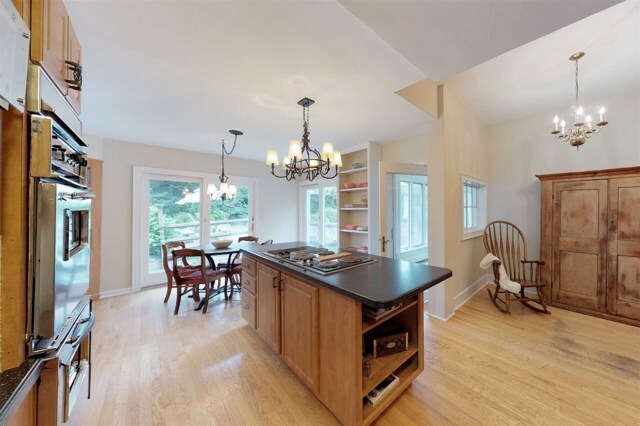 I am interested in 155 N Quaker Hill Rd Pawling, NY, 12564.